Safety and trust for you and your doctor. We are the only ones in the southeast part of Mexico with the equipment to perform Endoscopic Ultrasound. 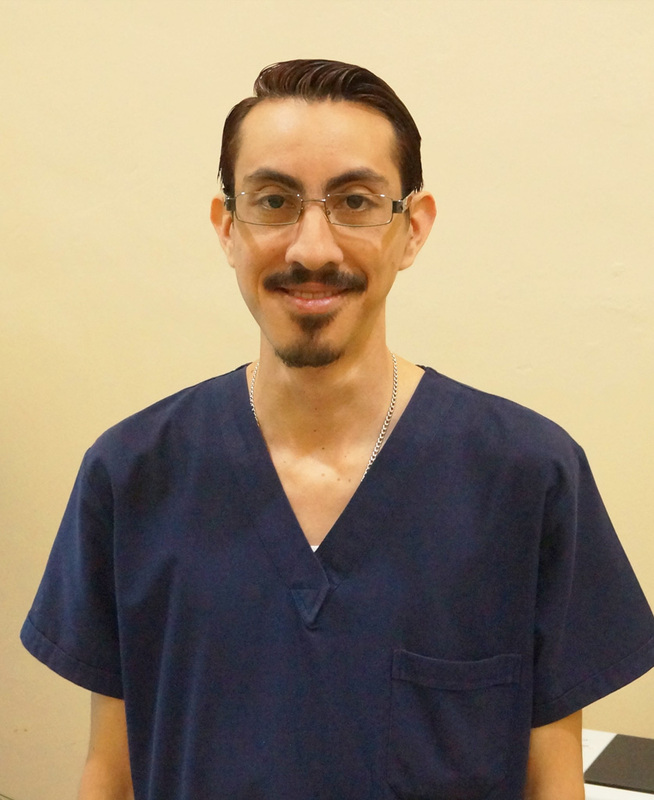 We are a multidisciplinary medical team headed by Dr. Jorge Alberto García Silva, specialist in gastrointestinal endoscopy and endoscopic ultrasound of the digestive system. We rely on state-of-the-art equipment, performing a wide range of diagnostic and interventional studies, offering you safety and confidence for you and your doctor. 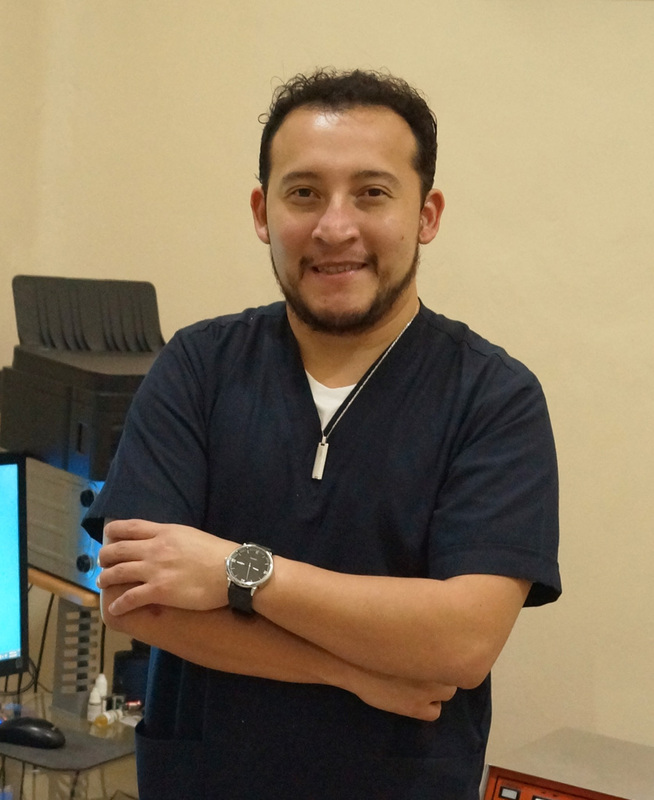 We are the only clinic in South-Southeast Mexico and part of Central America that has an Endoscopic Ultrasound Equipment, making us leaders in this field of study. For your connivance we have comfortable and well located facilities that will make your stay in the clinic more relaxing. Feel free to send us your doubts or questions regarding the studio you are looking for. He is in charge of monitoring patient recovery immediately after endoscopic procedures are completed. 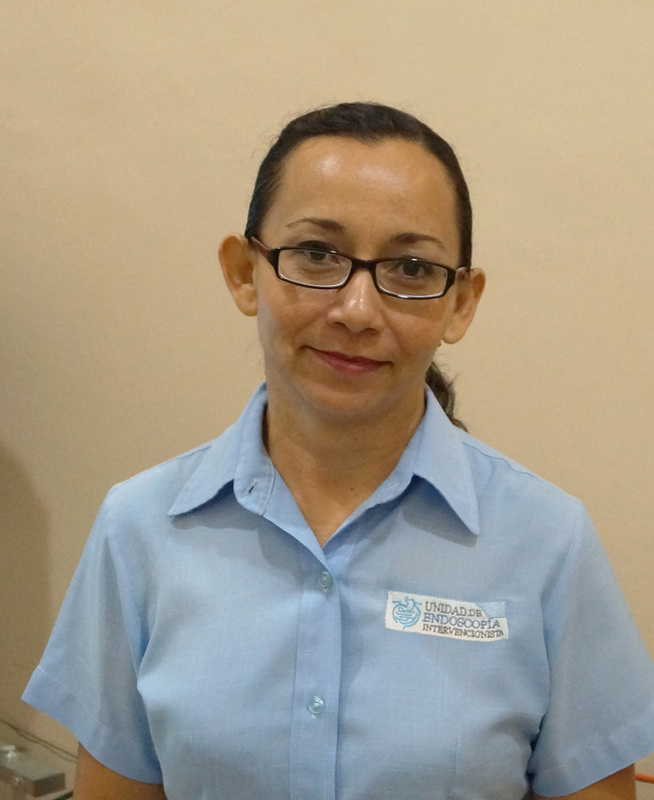 In charge of making the appointments for the patient and the as well as providing information about how to be prepared prior to the corresponding studies, also she oversees all administrative aspects such as; Invoices, insurance, etc.